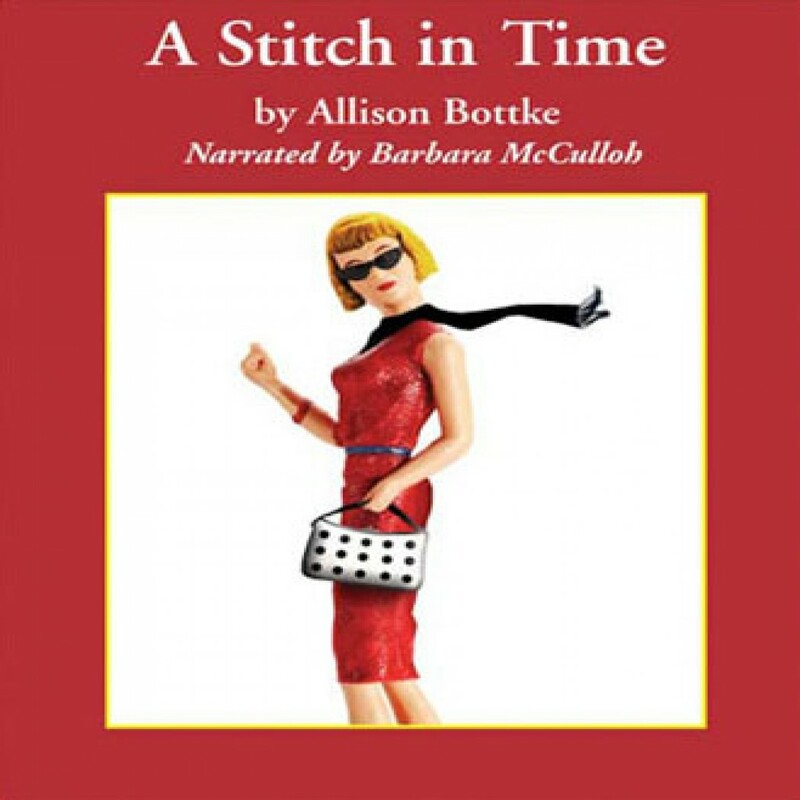 A Stitch in Time by Allison Bottke Audiobook Download - Christian audiobooks. Try us free. Allison Bottke's first novel follows Dee Decker who in the past year lost 150 pounds and gained a whole new wardrobe filled with designer shoes—and became a Christian. But a job offer could cause her past and present to collide in a flash of Manolo Blahniks and Prada handbags.